Le Pont de l'Embranchement de Pudding Green. Pont de l'Embranchement de Pudding Green. 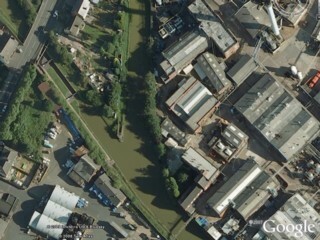 Pudding Green Junction seen by Google Earth. 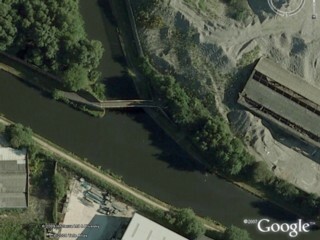 L'Embranchement de Pudding Green vu par Google Earth. Pudding Green Bridge seen from the North. Le Pont de Pudding Green vu du Nord. 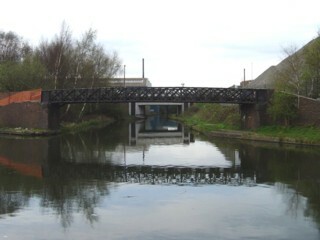 Conveyor Bridge seen from the North. Le Pont du Tapis Roulant vu du Nord. 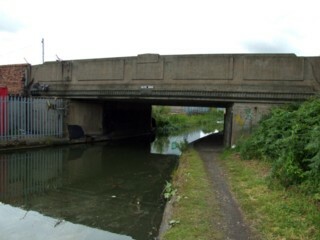 Navigation Way Bridge seen from the South. Le Pont de la Navigation Way vu du Sud. 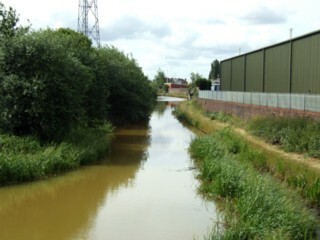 Looking to the South, the Wednesbury Old Canal seen from Navigation Way Bridge. Les regards portés vers le Sud, le Vieux Canal de Wednesbury vu du Pont de la Navigation Way. 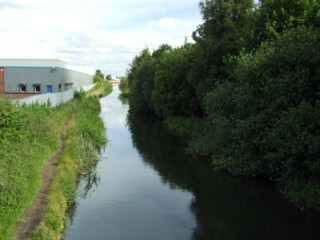 Looking to the North, the Wednesbury Old Canal seen from Navigation Way Bridge. 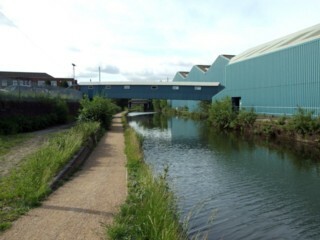 Les regards portés vers le Nord, le Vieux Canal de Wednesbury vu du Pont de la Navigation Way. 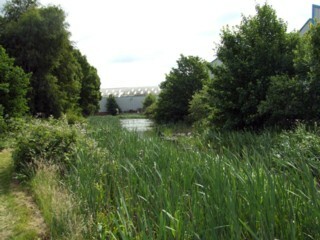 Looking to the South, the Wednesbury Old Canal to the South of Belper Bridge. 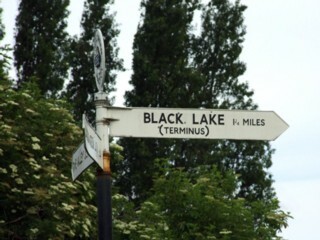 Les regards portés vers le Sud, le Vieux Canal de Wednesbury au Sud du Pont de Belper. Belper Bridge seen from the South. Le Pont de Belper vu du Sud. Belper Bridge seen from the North. Le Pont de Belper vu du Nord. 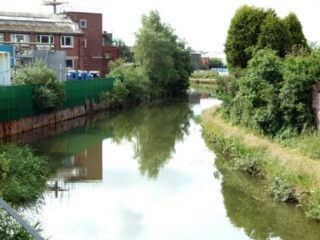 Looking to the South, the Wednesbury Old Canal seen from Belper Bridge. 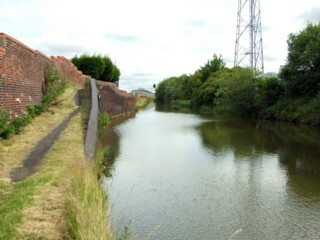 Les regards portés vers le Sud, le Vieux Canal de Wednesbury vu du Pont de Belper. 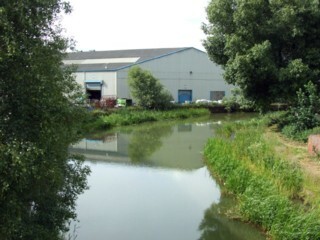 Looking to the North, the Wednesbury Old Canal seen from Belper Bridge. 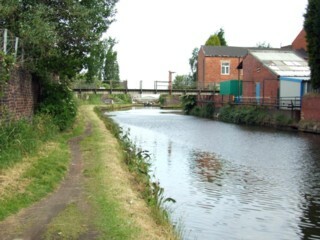 Les regards portés vers le Nord, le Vieux Canal de Wednesbury vu du Pont de Belper. 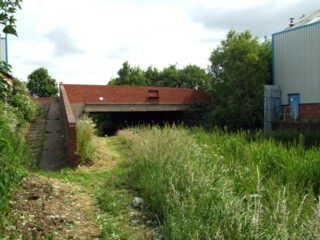 Ryders Green Bridge seen from the South. Le Pont de Ryders Green vu du Sud. 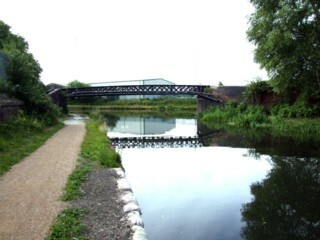 Ryders Green Bridge seen from the North. Le Pont de Ryders Green vu du Nord. 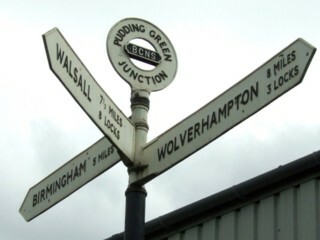 Ryders Green Junction seen by Google Earth. L'Embranchement de Ryders Green vu par Google Earth. 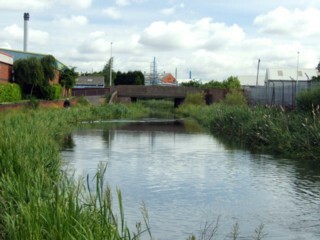 Looking to the North, the Wednesbury Old Canal seen from Ryders Green Junction. 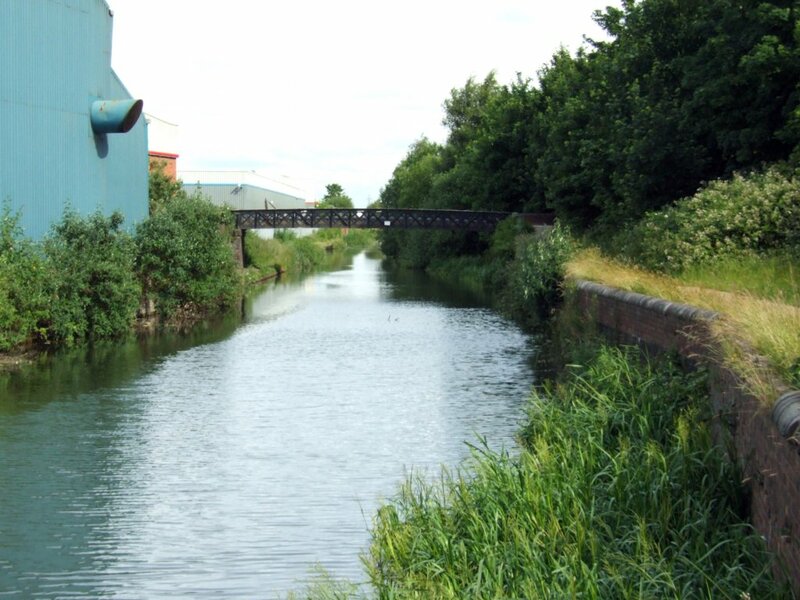 Les regards portés vers le Nord, le Vieux Canal de Wednesbury vu de l'Embranchement de Ryders Green. Hadley Bridge seen from the North. Le Pont d'Hadley vu du Nord. Looking to the South, the Wednesbury Old Canal seen from Hadley Bridge. 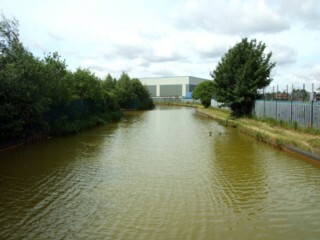 Les regards portés vers le Sud, le Vieux Canal de Wednesbury vu du Pont d'Hadley. 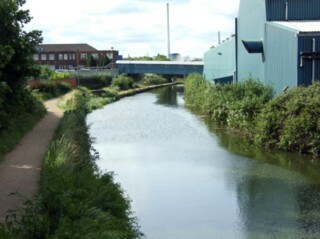 Looking to the North, the Wednesbury Old Canal seen from Hadley Bridge. 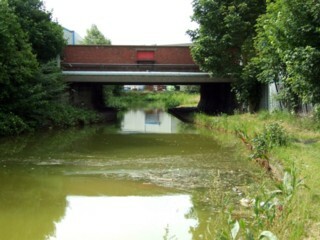 Les regards portés vers le Nord, le Vieux Canal de Wednesbury vu du Pont d'Hadley. 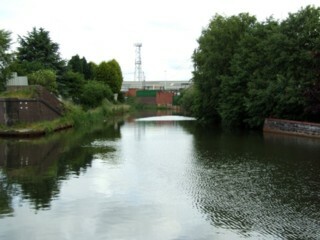 Looking to the North, the Wednesbury Old Canal to the North of Hadley Bridge. 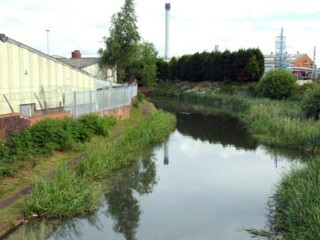 Les regards portés vers le Nord, le Vieux Canal de Wednesbury au Nord du Pont d'Hadley. To the North of Hadley Bridge. Au Nord du Pont d'Hadley. 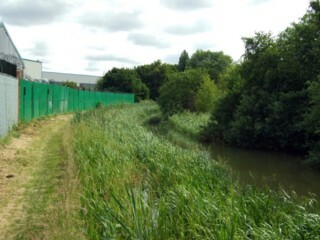 Looking to the South, the Wednesbury Old Canal to the North of Hadley Bridge. 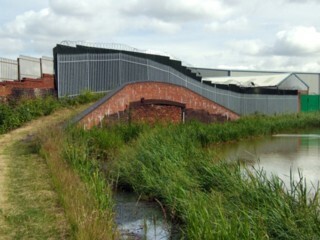 Les regards portés vers le Sud, le Vieux Canal de Wednesbury au Nord du Pont d'Hadley. 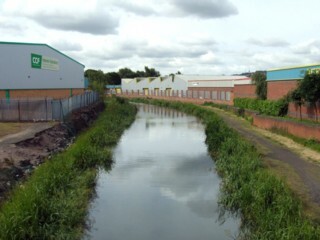 Looking to the North, the Wednesbury Old Canal to the South of Swan Bridge. 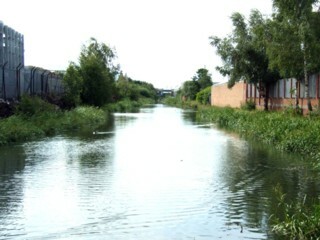 Les regards portés vers le Nord, le Vieux Canal de Wednesbury au Sud du Pont du Cygne. Swan Bridge seen from the South. Le Pont du Cygne vu du Sud. Swan Bridge seen from the North. Le Pont du Cygne vu du Nord. 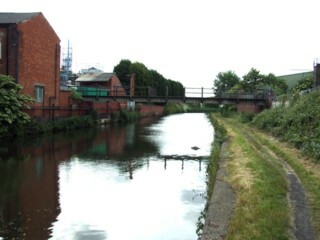 Looking to the South, the Wednesbury Old Canal seen from Swan Bridge. 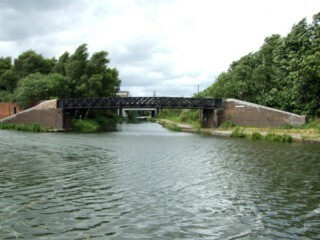 Les regards portés vers le Sud, le Vieux Canal de Wednesbury vu du Pont du Cygne. 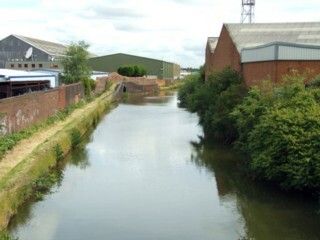 Looking to the South, the Wednesbury Old Canal to the South of Canal End. 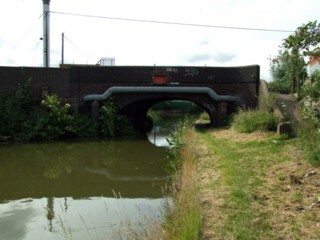 Les regards portés vers le Sud, le Vieux Canal de Wednesbury au Sud du Terminus du Canal.